There are 222 rooms available now that match your search. Find treatment room availability for General Practitioner in your local area or globally. 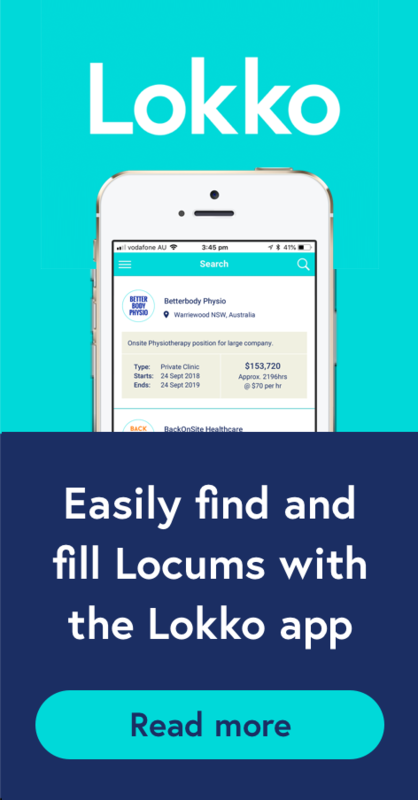 Search for Medical Rooms near you by adding your address in the field above. You can also filter by other medical professions and available days of the week. We show available treatment rooms by default, but you can also use the filter to show unavailable rooms. If a room is unavailable, you can add it to your watch list and be notified when the room is for hire. small private room, quiet part of the floor, perfect for one to one consultations. Set up with 1 desk, couple of visitor chairs and small meeting room table. Great opportunity to rent a office space $90 per day casual rate or from $70 a day based on weekly hire Bargain - WILL NOT LAST. We have a number of rooms currently available. All rooms are furnished and air-conditioned. If you require reception staff, we offer full time reception with HICAPS facilities. Allied Health Professional Room to Rent. Sessional Rooms now available in The Private Specialist Medical Suites on Level 5 of The Wollongong Private Hospital. Looking for a practitioner room to rent in Malvern? Consulting rooms for allied health, medical and therapy practitioners in established clinic. We currently have sessional, full time and part time room availability.